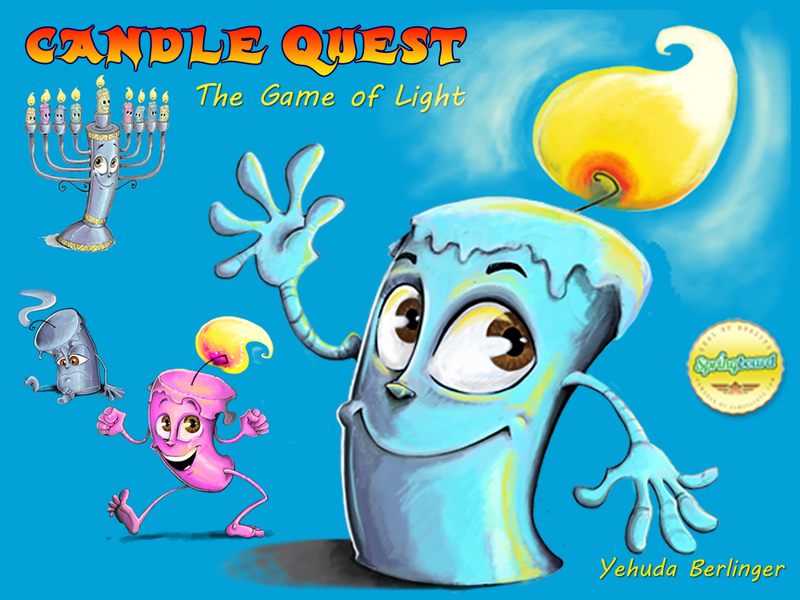 Today we’re talking with Yehuda Berlinger, designer of It’s Alive!, and the recently released Candle Quest, which uses the same mechanics in a game about Hanukkah. Yehuda, thanks for taking the time to chat with us! 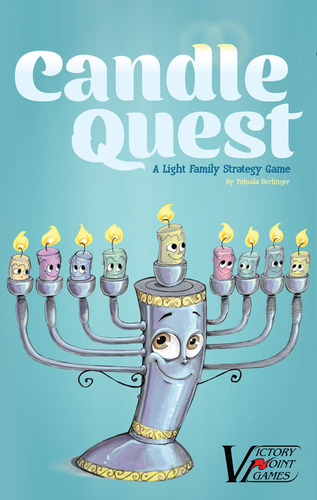 Candle Quest, the original theme of the auction game It’s Alive!, has finally been released by Victory Point Games. Was the theme/holiday the motivation for the game? Or were you creating an auctioning game and looking for a theme to work within?